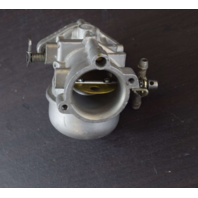 Notes: Cleaned & Ready for Rebuild! 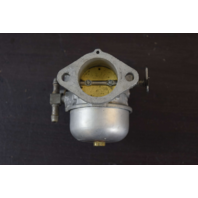 Additional Info Please note in the pictures that the first picture is a stock photo of what we will do with the carburetors. 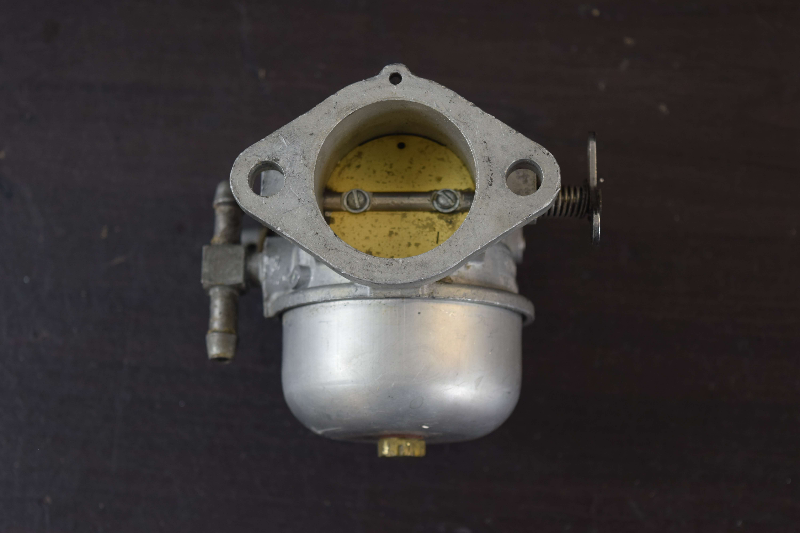 While the other pictures of the carburetor are dirty, we refurbish them before we ship them out. 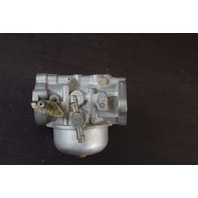 You will notice that this carburetor may be priced higher. 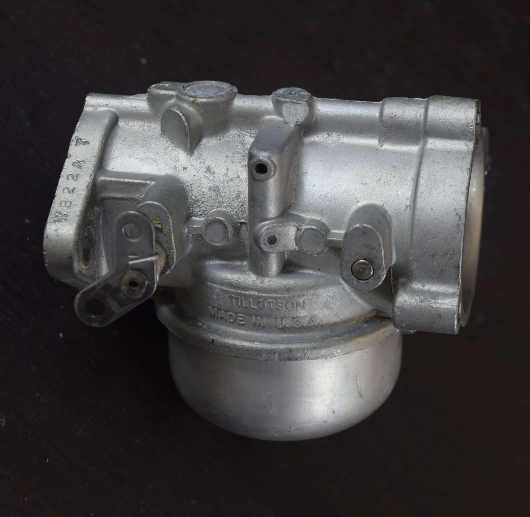 This is because we take the time cleaning them, ensuring that they are in flawless condition when you receive them. We will then finish the job up with corrosion inhibitor so that it will stay in this condition for years to come. 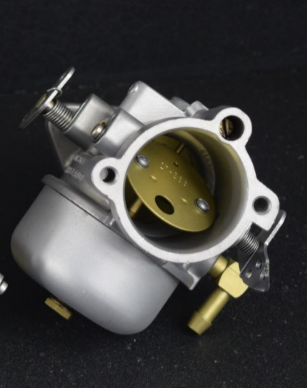 We cannot ship carburetors through the Global Shipping program. 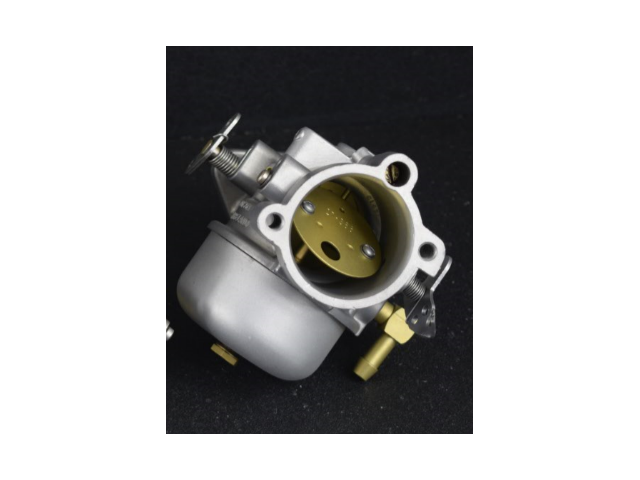 If you are interested in purchasing this carburetor, please send us a message or give us a call and we will be happy to get you a shipping quote. 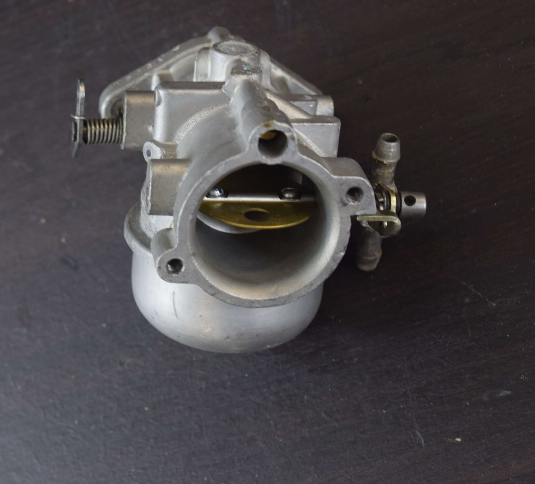 Please note that during our cleaning process, all the old gaskets will have been removed. 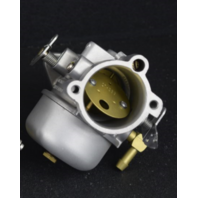 We have not installed any new gaskets and this will need to be done prior to installation! 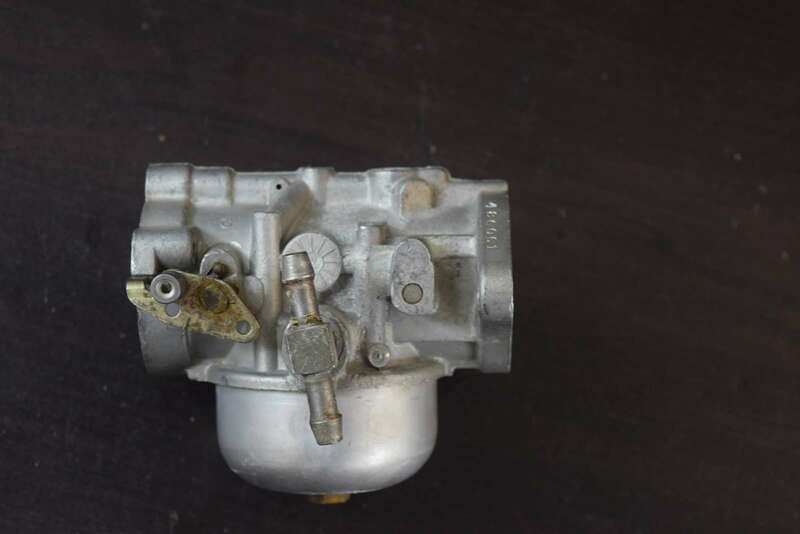 Fits: Because of the age of this carburetor, we do not have the resources to cross-reference the part number to get all the years and horsepowers it will fit.